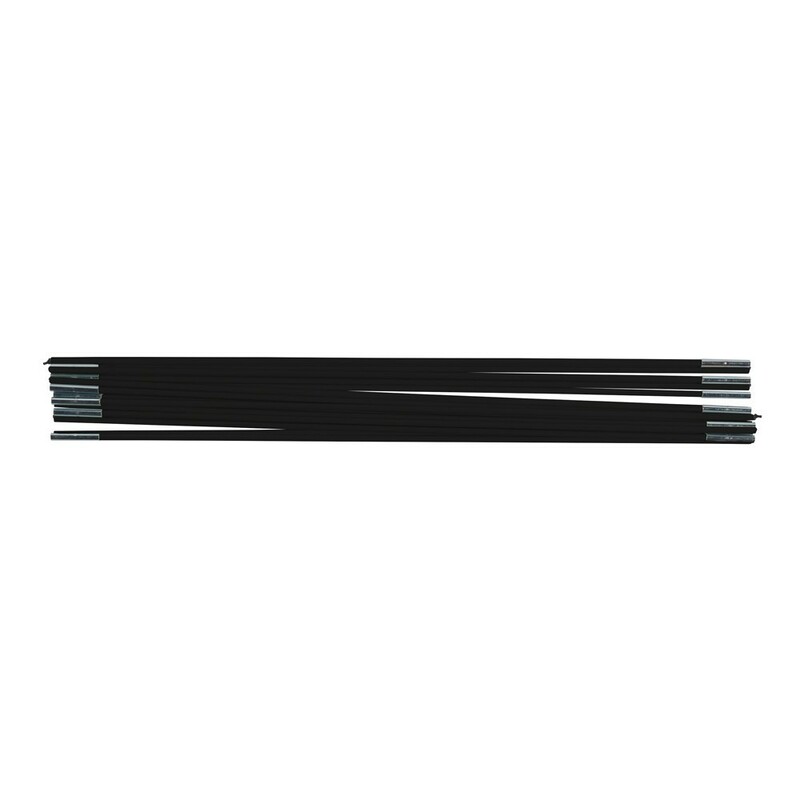 Fiberglass rods for 16ft. Booster 487cm. 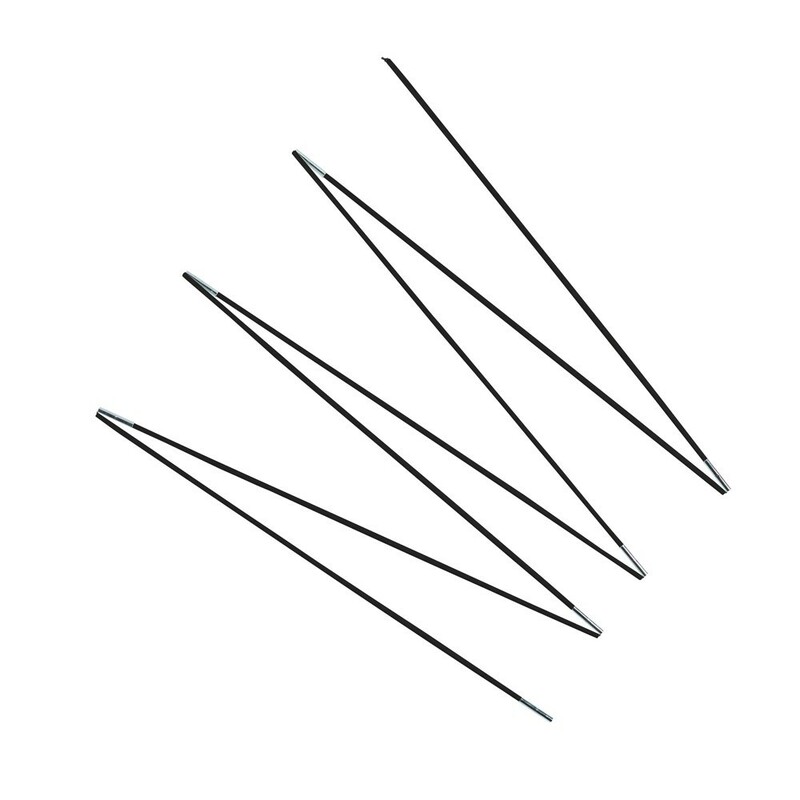 Fiberglass rods for your 16ft. Booster trampoline. Your fiberglass rods aren't as good as they used to be? 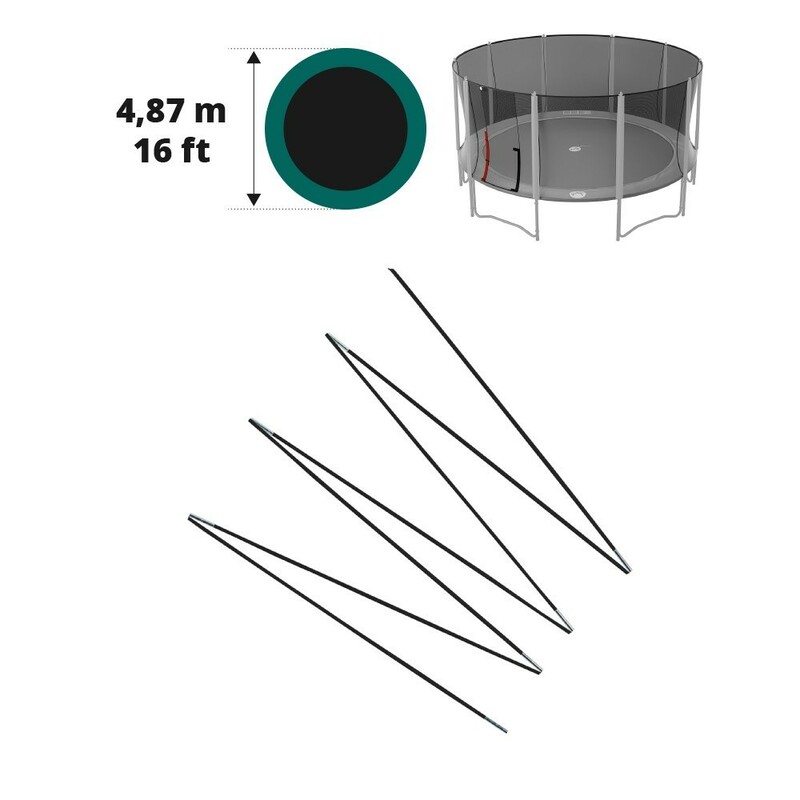 France Trampoline offers this set of 17 fiberglass rods compatible with your 16ft. 487cm wide Booster trampoline. The fiberglass rods are essential for the safety of those that use your trampoline. They allow to securely keep the safety enclosure in place on your Booster trampoline.